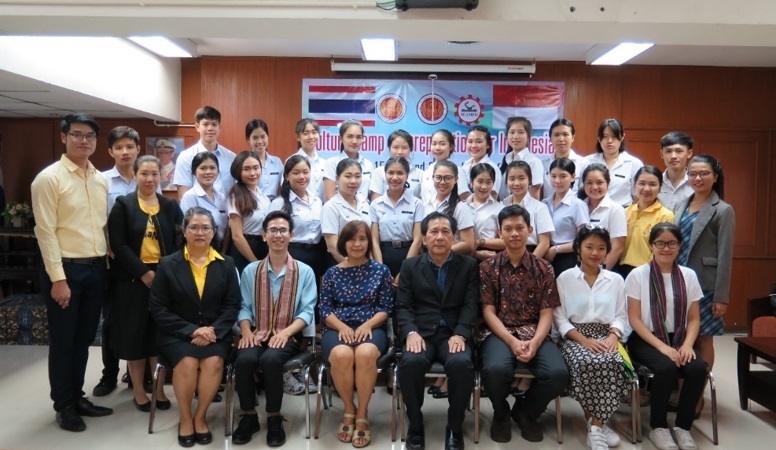 On 14 July 2018, Chiang Mai Vocational College, Thailand organised the Workshop on the Indonesian Language within the scope of “Culture Camp - Preparation for Indonesia” program with the support from The Southeast Asian Ministers of Education Organization Secretariat (SEAMEO Secretariat). 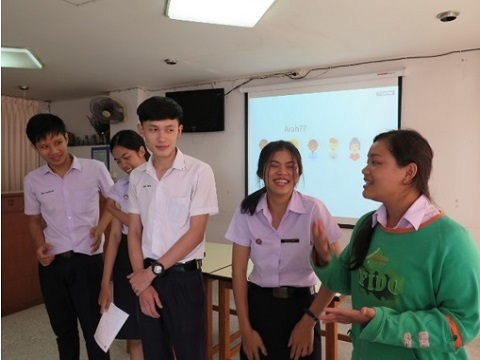 The aim of the workshop was to equipped Internship Exchange Program students with the essential knowledge of Indonesian language and culture and to train their language skill and useful survival skills for their stay in Indonesia. 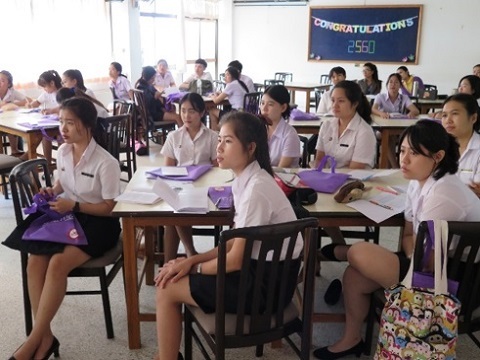 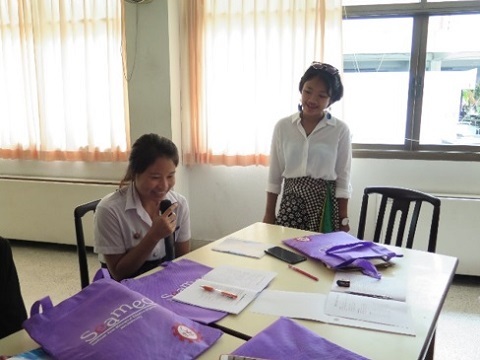 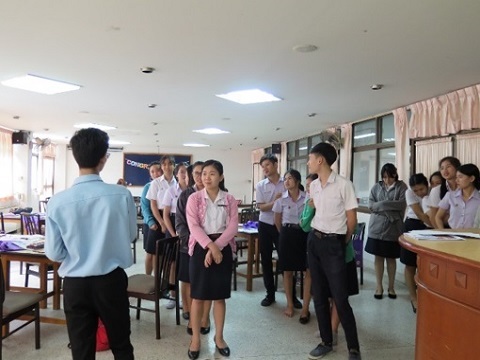 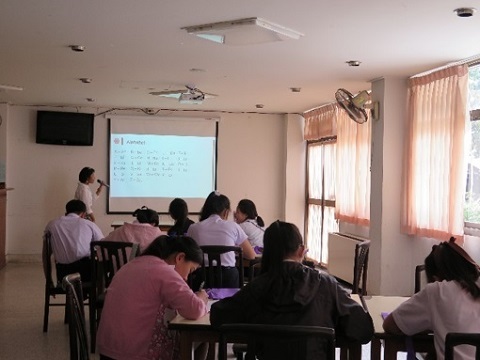 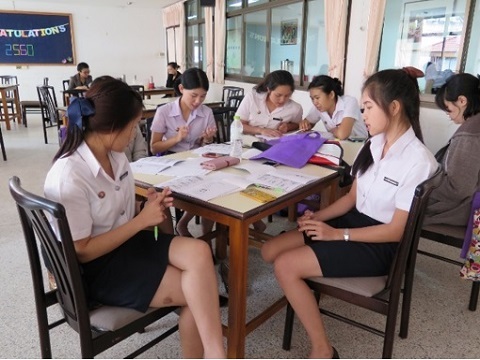 At the invitation of the Chiang Mai Vocational College, SEAMEO Secretariat staffs joined hands enthusiastically with the college to conduct the workshop. 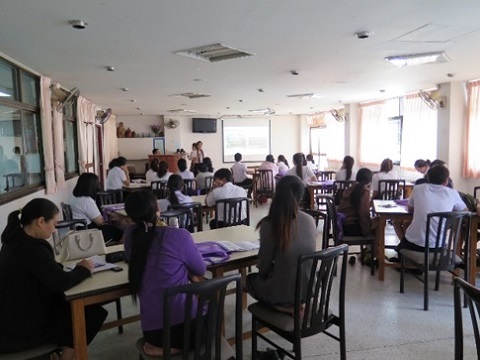 There were about 30 students who were going to participate in the Internship Exchange Program in Indonesia attended this two-session training. 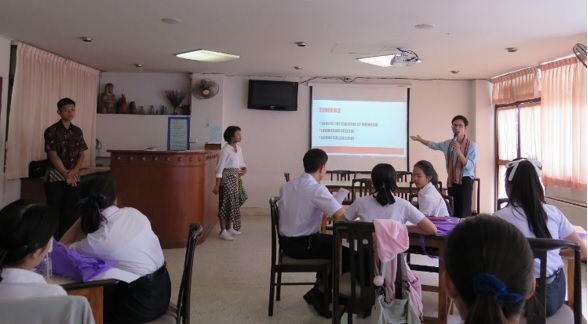 As a result, in the morning session, the students were well-equipped with the necessary basic information about Indonesia, typical Indonesian lifestyles and the diversity of Indonesian culture in the morning session. 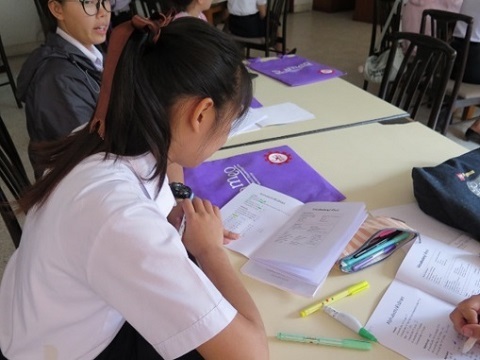 In the afternoon session, the students had a chance to learn Bahasa Indonesia and practice common daily conversations.